It’s important to know if your child should be saying this sound or if their “wook!” is totally normal. 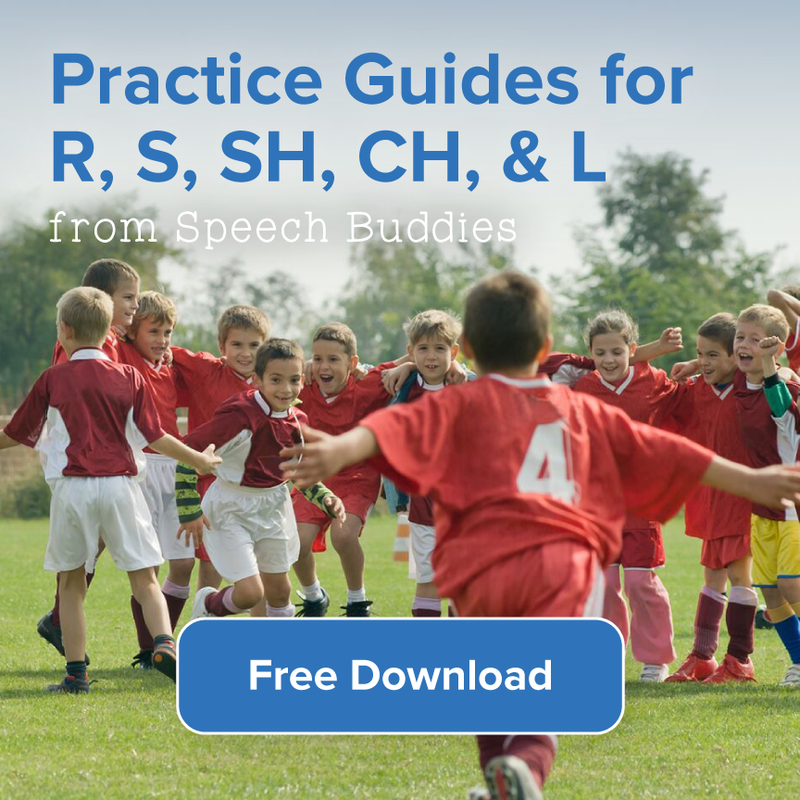 Speech sounds typically follow a developmental sequence. Children use /l/ around three years old and should be able to master /l/ production in conversation by age 5-6. If your child is under 6 and /l/ is your only concern, consider that the sound might emerge with maturation and that it is perfectly normal for a young child to make this error. 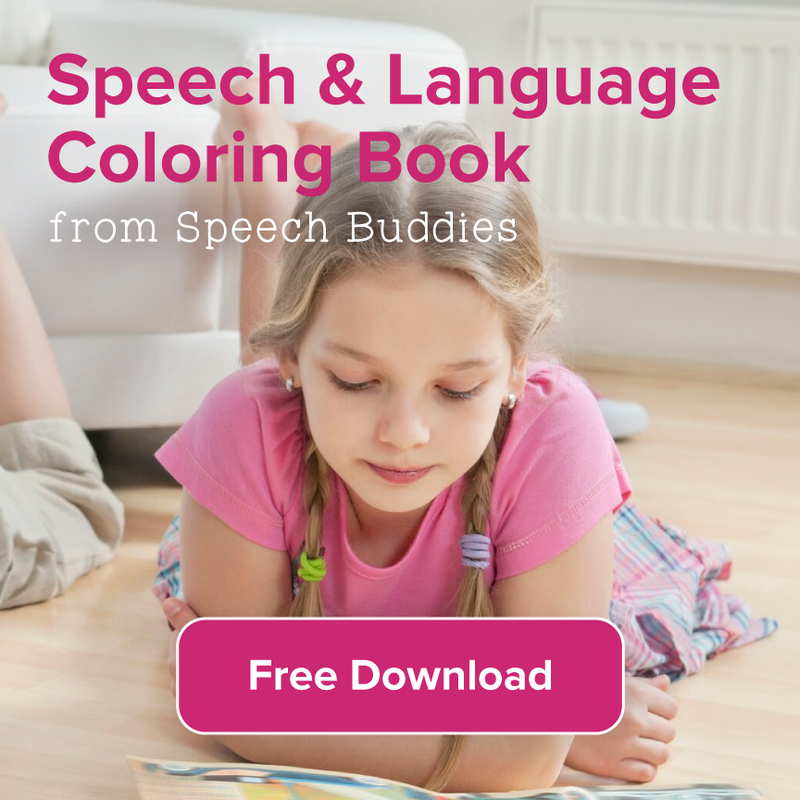 For older children, however, therapy can help to improve their speech. 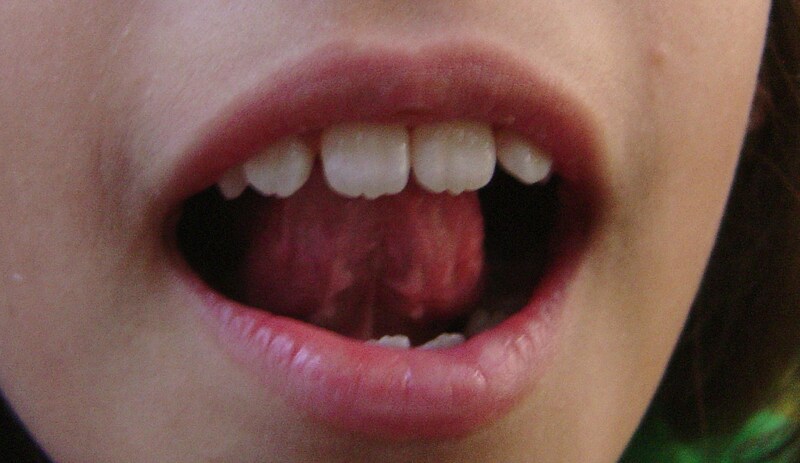 The /l/ sound is made by placing the tip of your tongue just behind your front teeth. That small bump or ridge behind your teeth is the place your child should aim for. In addition, the child must use their voice to produce the sound and allow the air to pass around their tongue and out through their mouth. 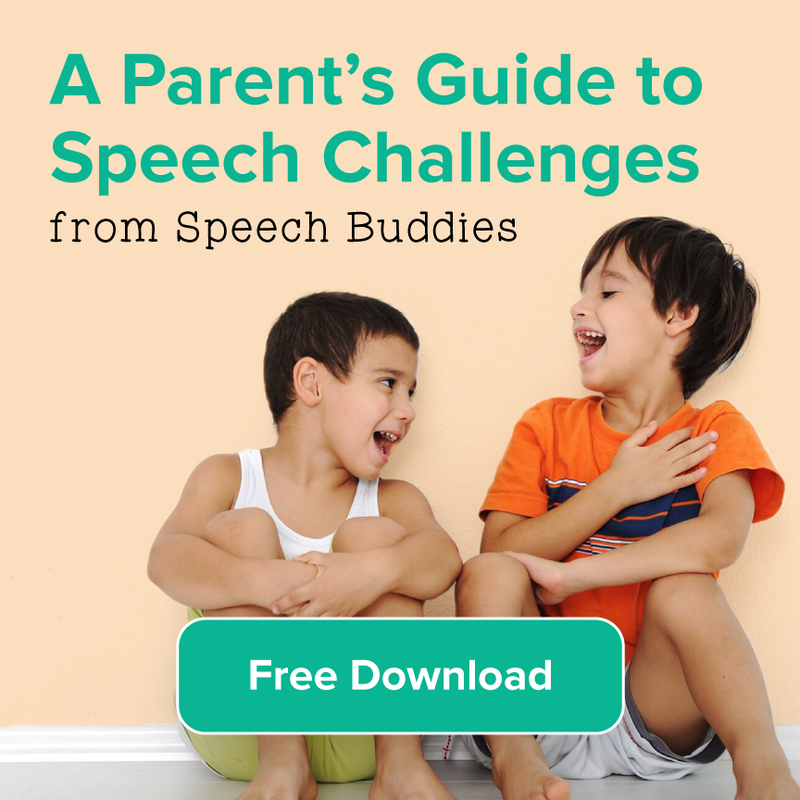 Imitation is key to teaching speech sounds. A child must be able to look at the model and copy what they see. Make sure to model the sound yourself. Be slow and emphasize the sound and placement of your tongue when modeling. The /l/ sound is one that could go on forever, you can hold it out and exaggerate it (unlike a /t/ sound which comes and goes rather quickly). 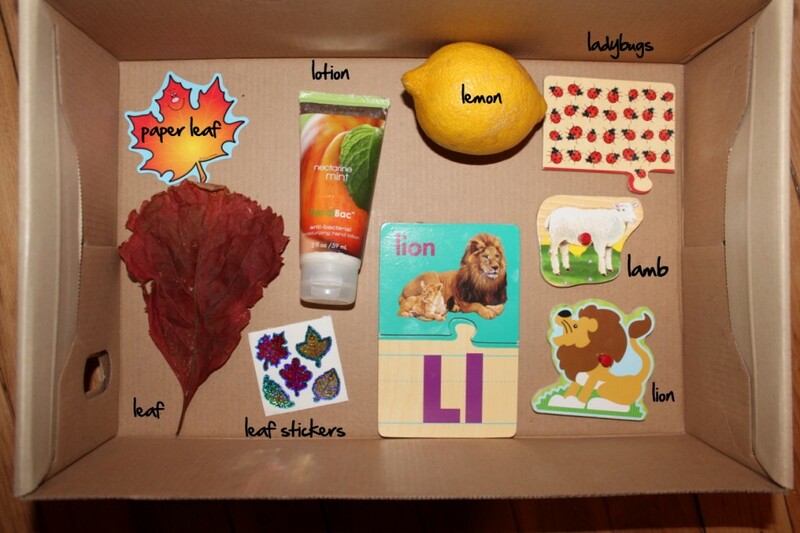 Troubleshooting imitation: For some children, this can be challenging. One unique solution is to try video modeling. The visual cue of a video model can be enough to help a child sustain attention and notice the subtleties of the movement. Several iPad apps now offer video modeling for speech sounds including syllables, words and phrases. Give the child a mirror to watch their own movements if they cannot seem to find the correct spot for their tongue. Provide a tactile cue using a toothbrush, tongue depressor, Speech Buddy or other means of showing them the correct tongue placement. Some professionals parents get creative with food and place a cheerio or lick of peanut butter in this spot. The method that works best for one child isn’t always good for another so don’t get discouraged if one idea doesn’t work. When you teach the sound, its important to start simple. Beginning with “leopard” or “lollipop” might not be the best place to start, those words are hard! Instead start with just the /l/ sound. Once you’ve done the individual sound, try “la la la” like animal sounds or “le le le.” Next, move to single words. Be mindful of where the /l/ sound falls in the word. “Lion” has an /l/ at the start, while “pillow” has the /l/ sound in the middle and “ball” has it at the end. If you see that one is easier than the other, begin with those type of words so your child can feel successful! Finally, choose short phrases to incorporate the words into (e.g., “I see a lion.”) The last step is to use the sound correctly in longer sentences and finally, conversation. Lights – Describe different “L-ights” in your house or in the community on a drive. Not Sure When to Work on L? 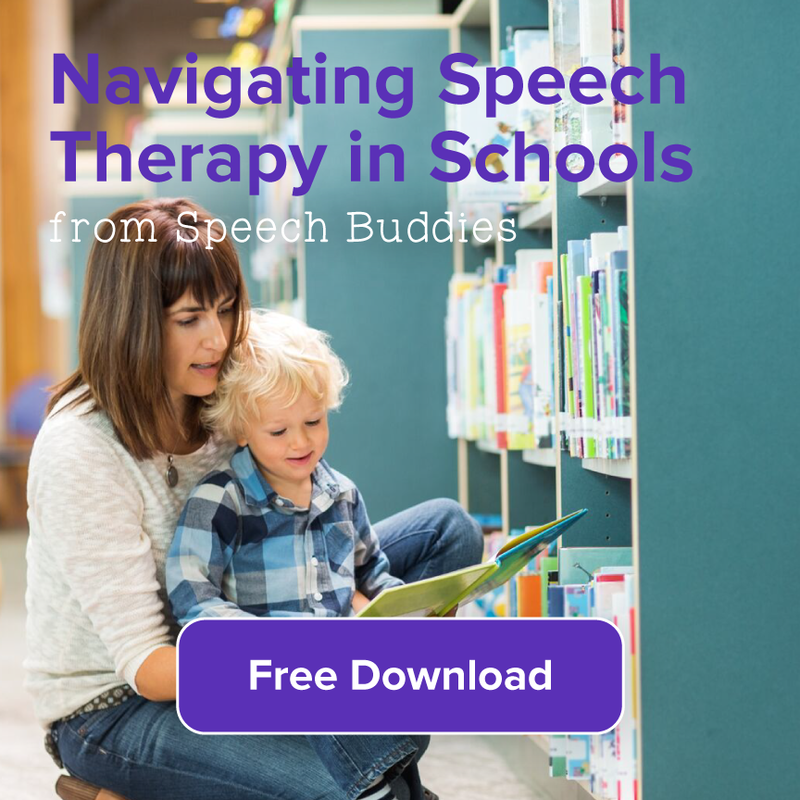 If you think your child might benefit from a speech and language evaluation to evaluate their speech production, visit Speech Buddies Connect for a list of providers in your area.